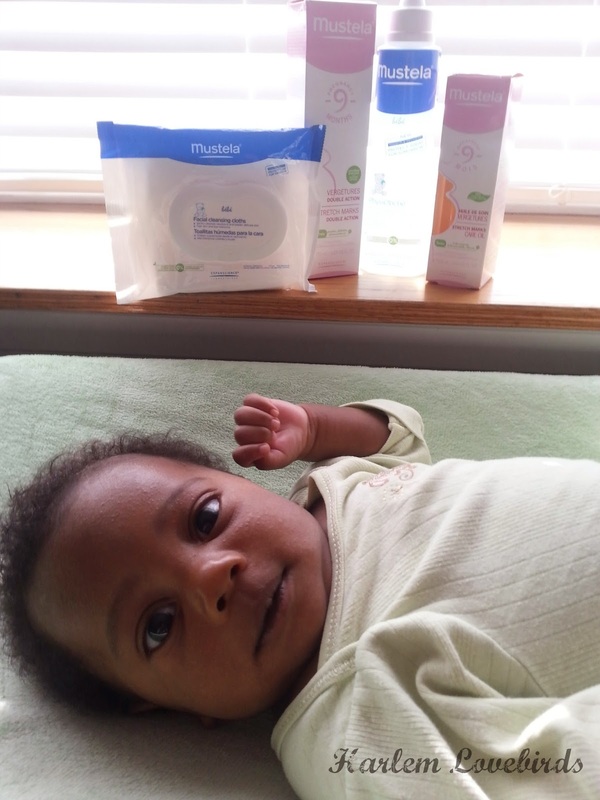 Disclosure: I received samples from Mustela to facilitate this review; all opinions expressed are my own. Thank you everyone for your kind comments on yesterday's post! We're excited about our new chapter. In the midst of all the change, I'm trying to hold on to a bit of routine and that includes taking care of myself. 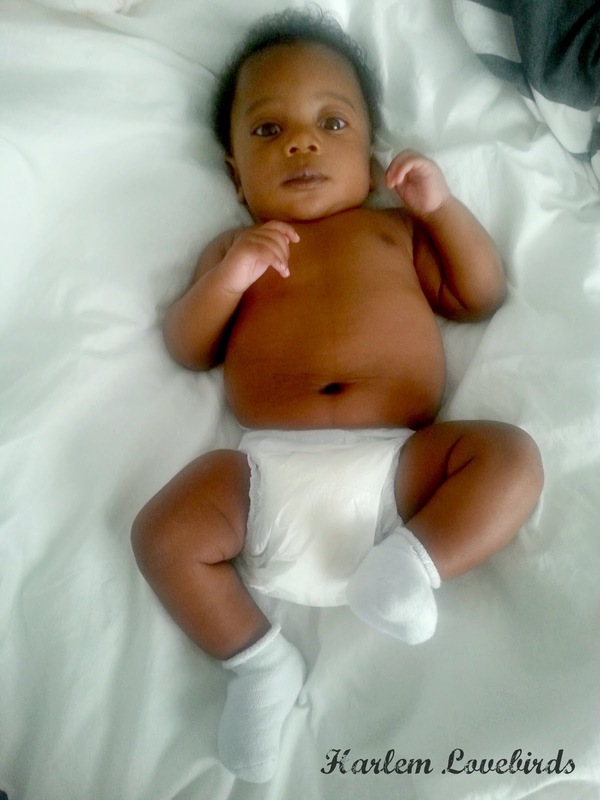 Now that I'm post-partum I'm dealing with skin issues not only for myself but with Baby Gray as well. If you remember from my pregnancy updates, I was itchy early on in my pregnancy and it really intensified at the end. Cocoa butter sticks just didn't cut it, and I was desperately in search of relief. 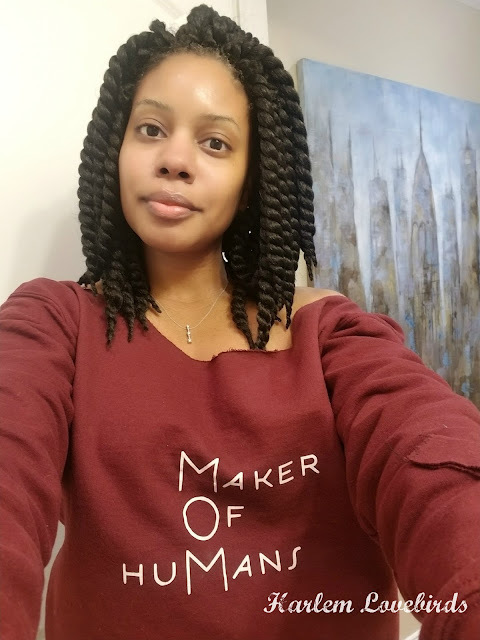 I wasn't as concerned about getting stretch marks especially because as I learned from the first time around they're unavoidable (and anyone who tells you differently is lying! ), but I wasn't averse to minimizing them and their appearance. I had come across Mustela even before having kids and always liked the pleasant scent of their products, but only thought that they made baby care products. When I met the Mustela team at a local event I was surprised to see their Stretch Marks Oil Care in the gift bag and immediately broke into it because I was super itchy. It smelled amazing, giving me instant relief and I quickly reached out to them to learn more! The Mustela team sent over their best-selling Stretch Marks Double Action, Stretch Marks Care Oil for me and PhysiObebe, no rinse cleansing fluid, and Facial Cleansing Cloths for Gray. While I'm dealing with getting my tummy skin back to normal (as much as possible!) Gray's currently dealing with dry skin and had a bit of heat rash earlier this summer. He also spits up after nearly every feeding - something I didn't experience with Nia. He gets pretty messy and sour-smelling, but rather than bathe him daily, which isn't recommended, I've been using PhysiObebe in the mornings on his body including his diaper area, which it's safe for, then touching him up as needed with the Facial Cleansing Cloths. Nia even helps stepping up on her step-stool to wipe his face and neck. The cloths are eye tolerant as well so I'm able to get all the crusties out without tears. He coos and kicks his legs during his morning routine! It's so cute and after he smells fresh. I also like how I can toss the cloths in my diaper bag to keep Gray clean on the go. We go through so many bibs and giving him a quick swipe with a cloth is super easy - I even use them for my 4 year old in a pinch! For me, while I put the Stretch Marks Care Oil on immediately after showering, it's a product that I know I would've loved throughout my pregnancy. I actually don't mind scented products and Mustela's scents are all very gentle and pleasant. If I shower at night and put on the oil I find it helps me sleep - Mr. Lovebird's even remarked about how good it smells. It's not too slippery or sticky - my skin soaks it right up! Throughout the day I like the option of the Stretch Marks Double Action since it's a cream; it's considered double action because it helps prevent and reduce the appearance of new and recent stretch marks. I may be a bit late for double action, but it couldn't hurt to use it! Since using both the texture of my tummy is improving and now I just really need to work on my fitness to tighten up. A high-quality brand, I also appreciate Mustela's commitment to natural ingredients. Their packaging indicates that they are given priority and and are free of parabens, phtalates and phenoxyethanol. 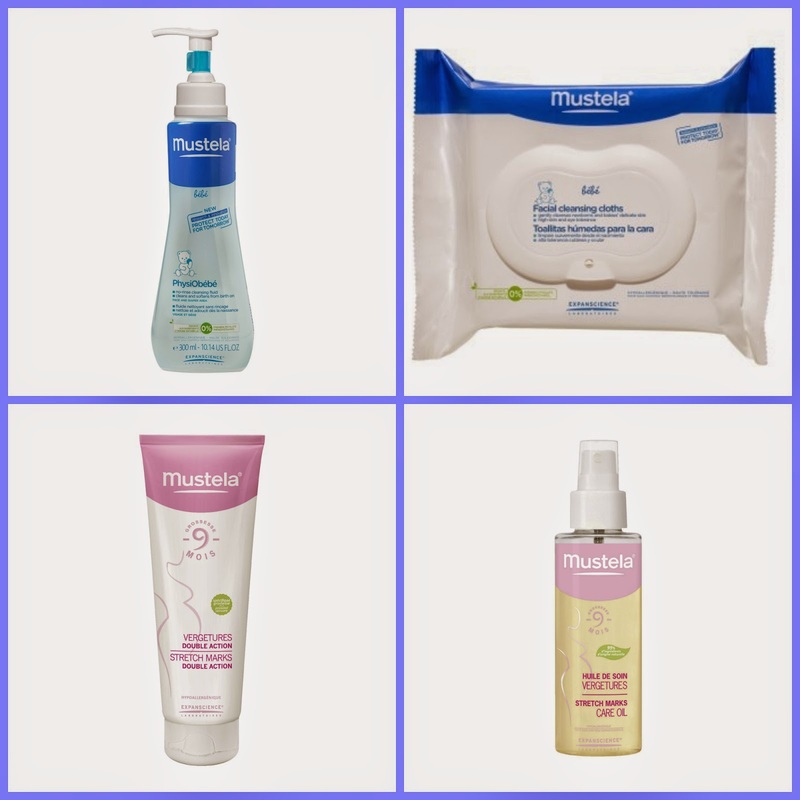 If you'd like to give their products a try be sure to visit Mustela and check out their gift sets as well - even for yourself it's a great way to try several of their best-sellers at once!